Red Rocks continues to add to its 2019 lineup with performances by Big Gigantic, Anderson .Paak, ILLENIUM, and more. 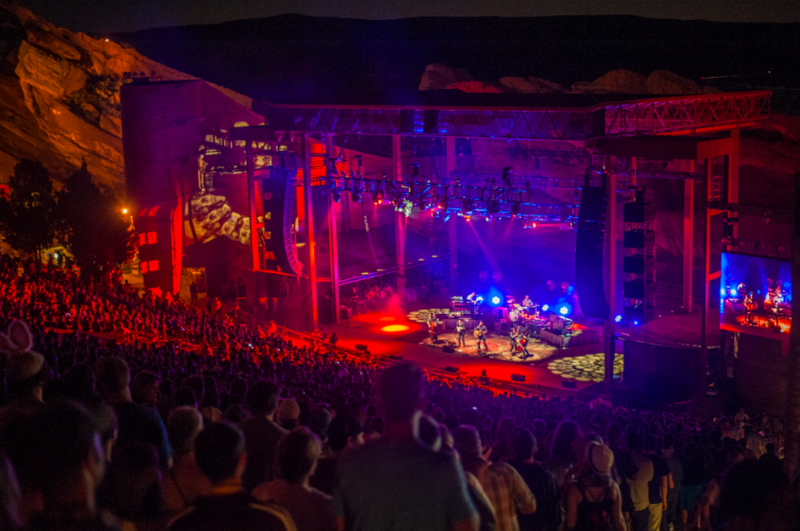 Summer is right around the corner and Red Rocks Amphitheatre is stacking its lineup of shows with bigger and better artists every year. In addition to the preliminary 2019 lineup announced back in February, here are the newly announced performers to come to the iconic venue! Which of the above shows are you the most excited for? Sound off in the comments. More artists coming to Red Rocks in 2019!